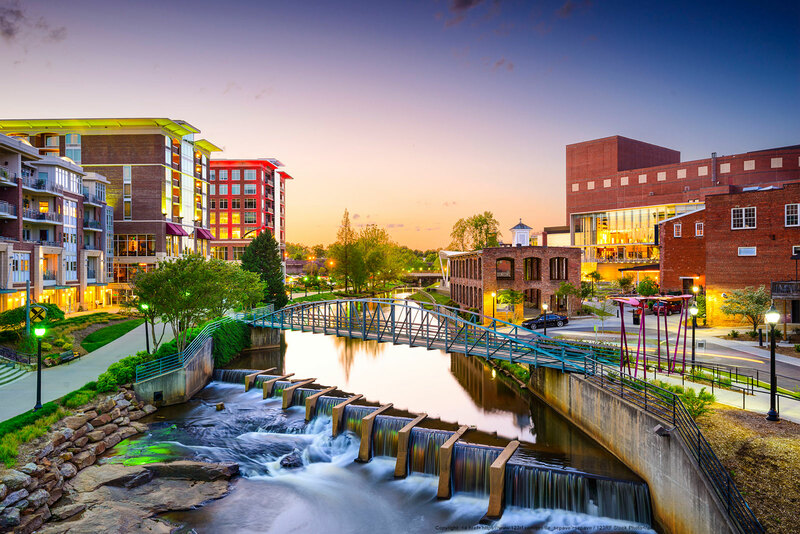 An 11.5 year veteran of the Greenville County Sheriff’s Office who retired in 2002 at the rank of Master Deputy, Anthony has vast experience in every aspect of security, law enforcement, investigations and Bail Bonding. Anthony spent many years as a uniform patrol officer at the rank of Master Deputy and also acted as a field training officer for the Greenville County Sheriff’s Office. During Anthony’s tenure at the Greenville County Sheriff’s Office (GCSO), Anthony was honored for distinguished service and received the Medal of Valor (the agencies highest award for bravery). Anthony retired from the GCSO at the rank of Master Deputy assigned as a Criminal Investigator. Anthony is committed to providing the utmost professionalism in the field of Contract Security, Private Investigations and Bail Bonding. In April of 2002, he launched Anthony Proietta & Associates Investigations, LLC. Since its inception, the company has continued to be the “go to” investigative agency for many of the area’s finest attorneys. In 2008, Anthony saw the need for a more professional, local contract security service and in January of 2008, launched A.P. Professional Security, LLC. The company has grown to provide the finest in Contract Security in South Carolina. 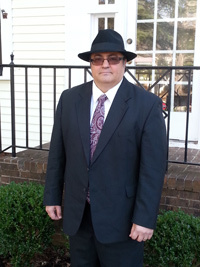 Anthony also provides the finest investigative services in Upstate SC, establishing the investigative company Anthony Proietta & Associates Investigations, LLC in 2002.